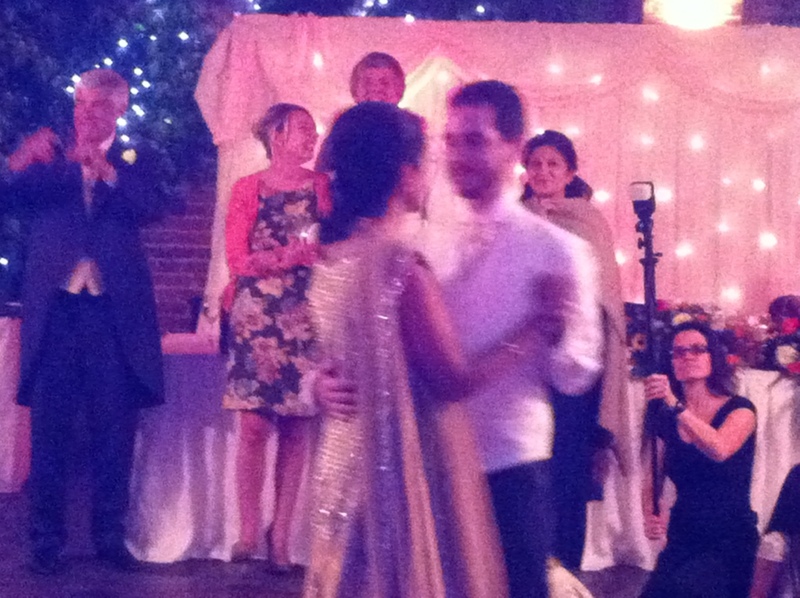 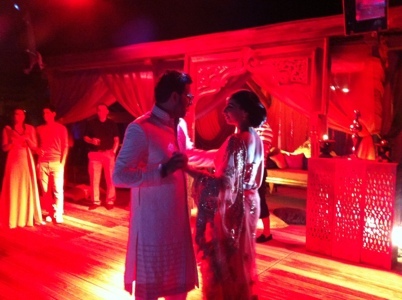 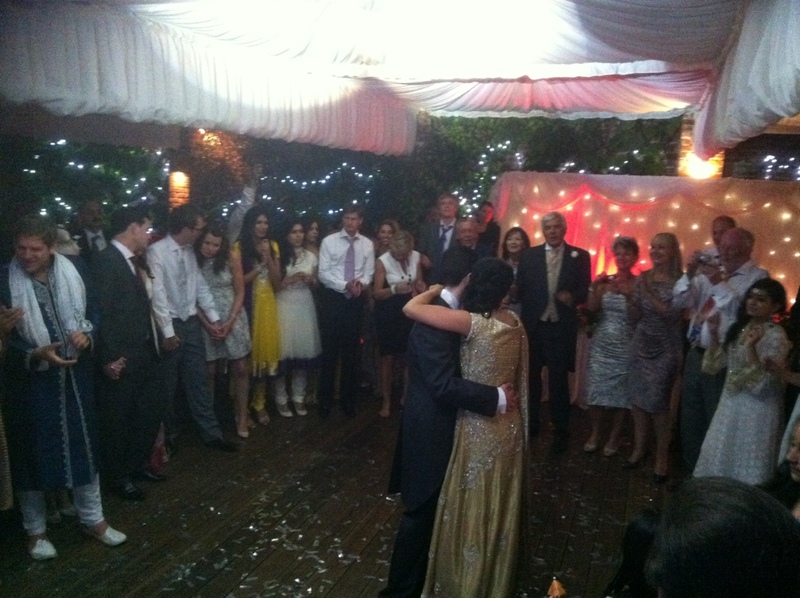 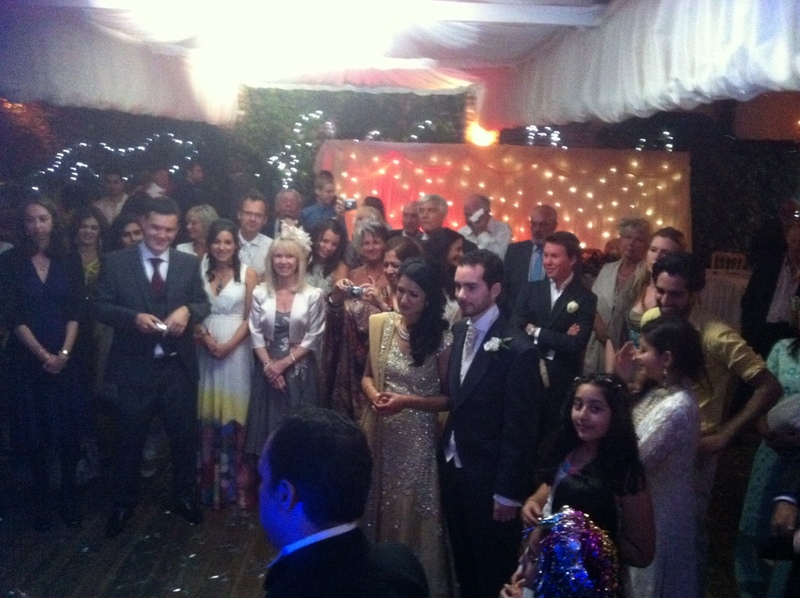 Check Jonathan and Laila wedding reception. 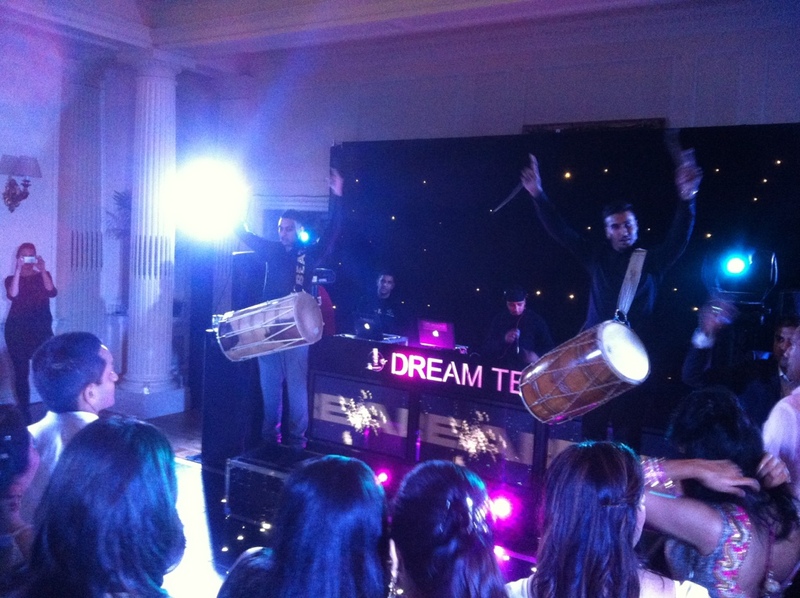 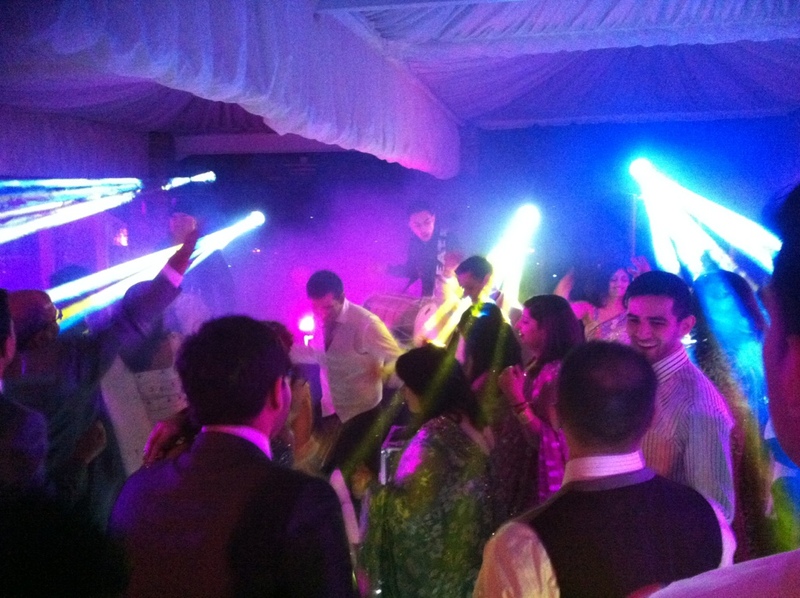 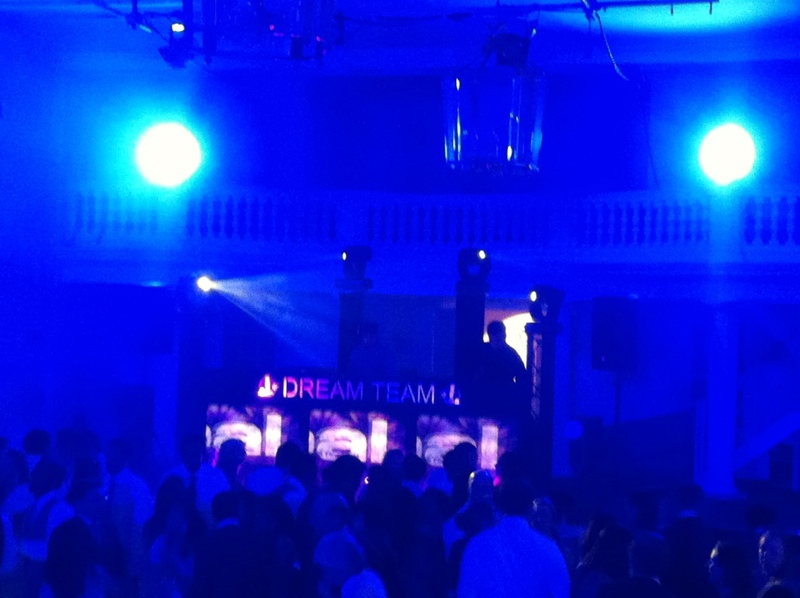 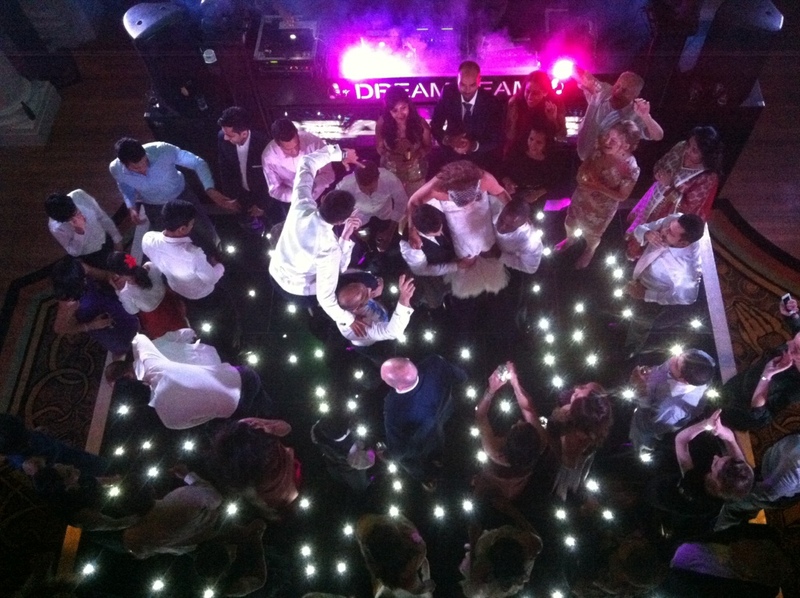 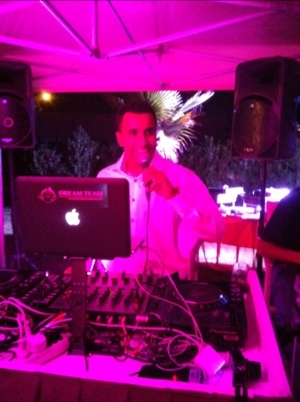 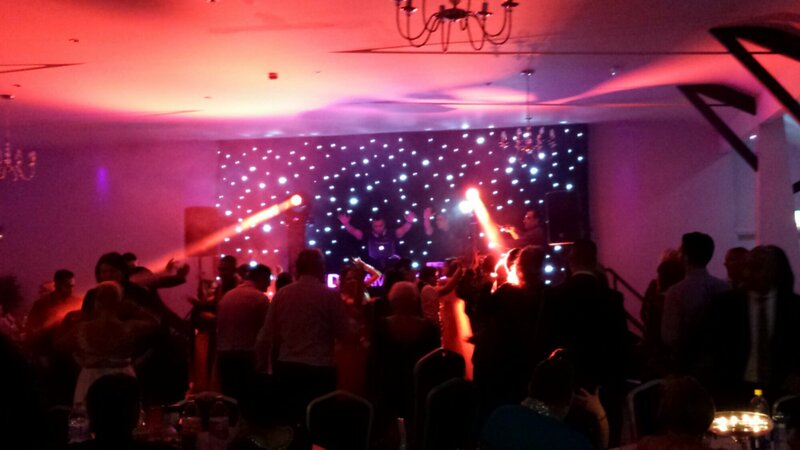 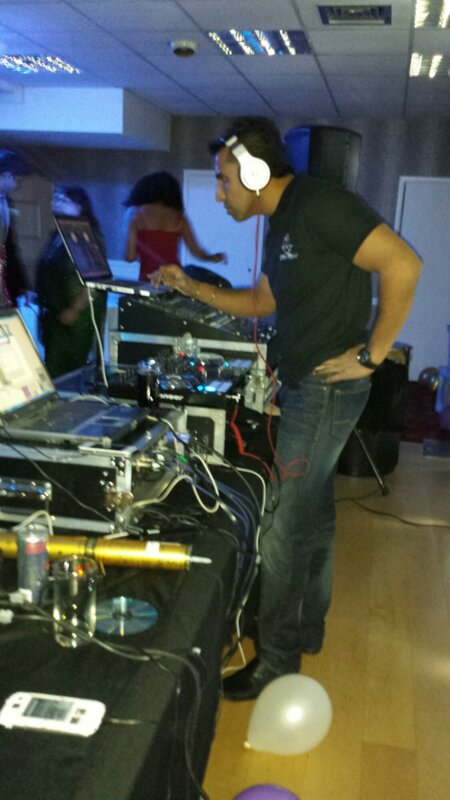 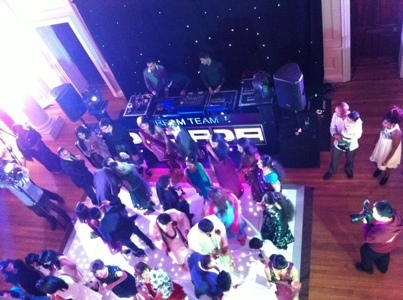 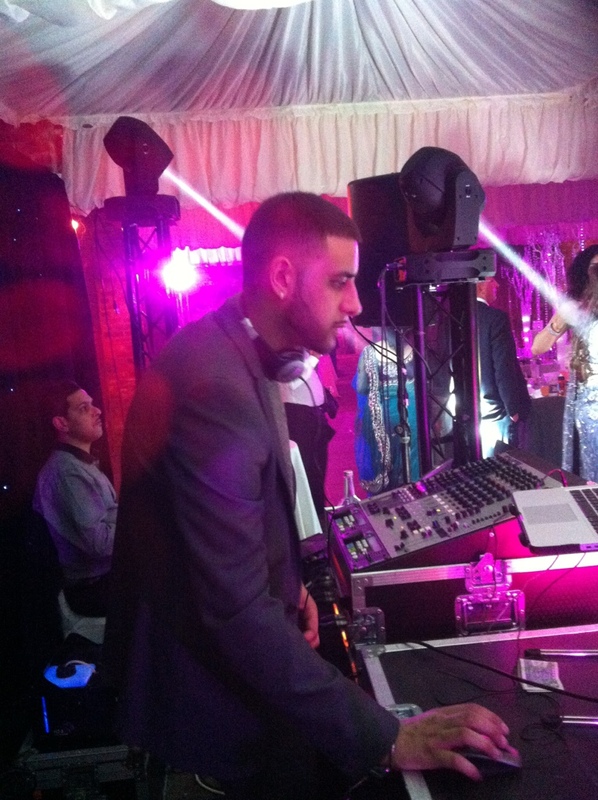 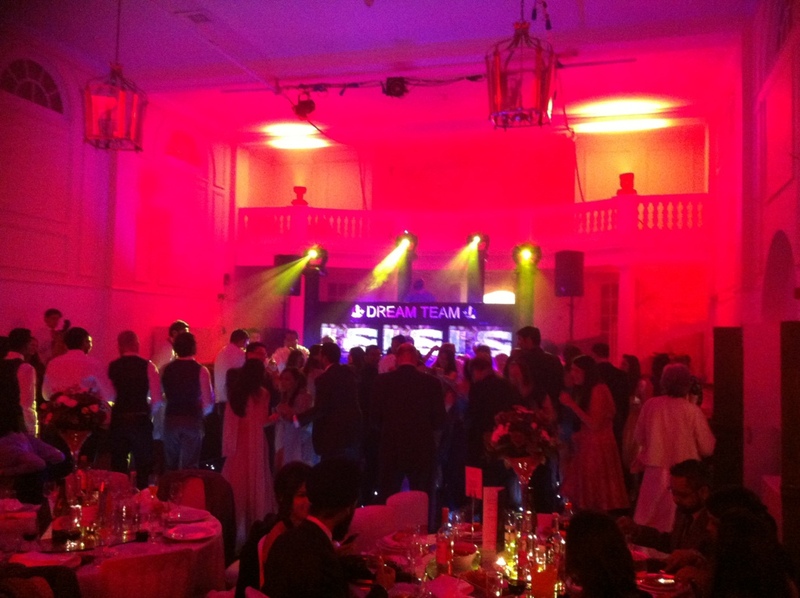 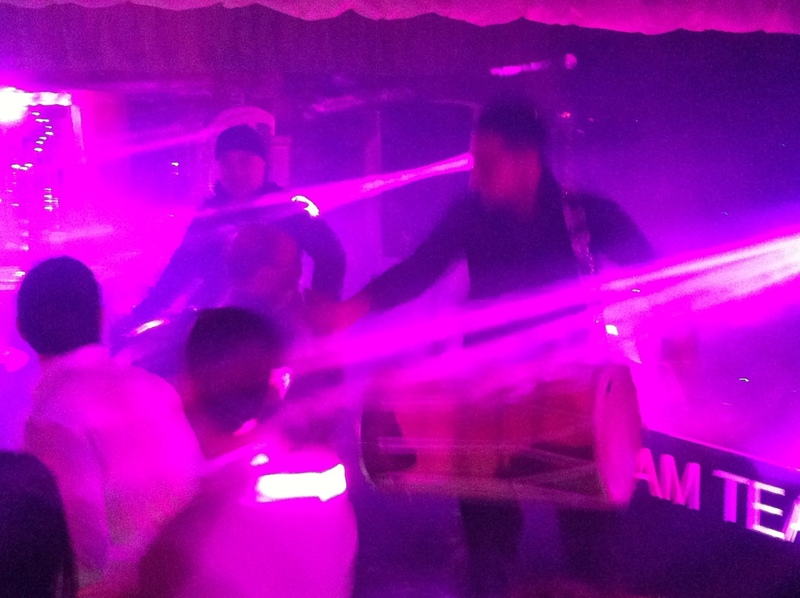 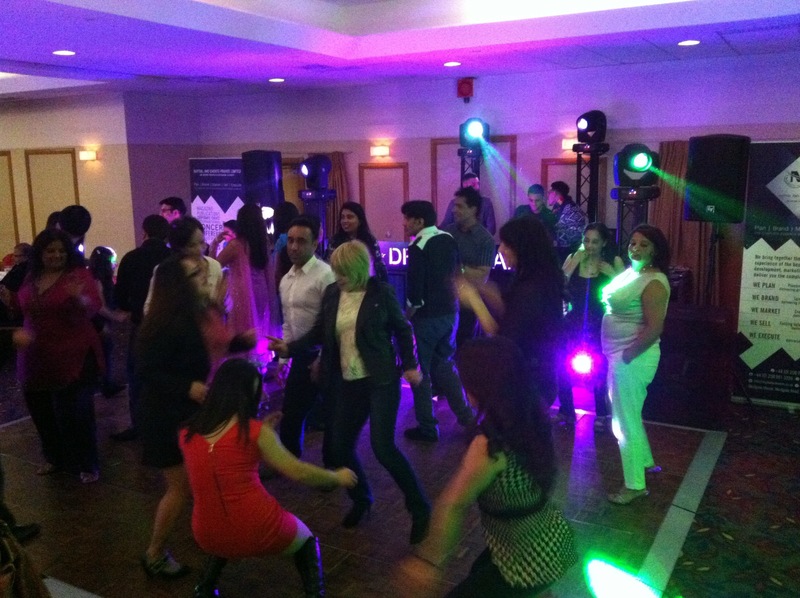 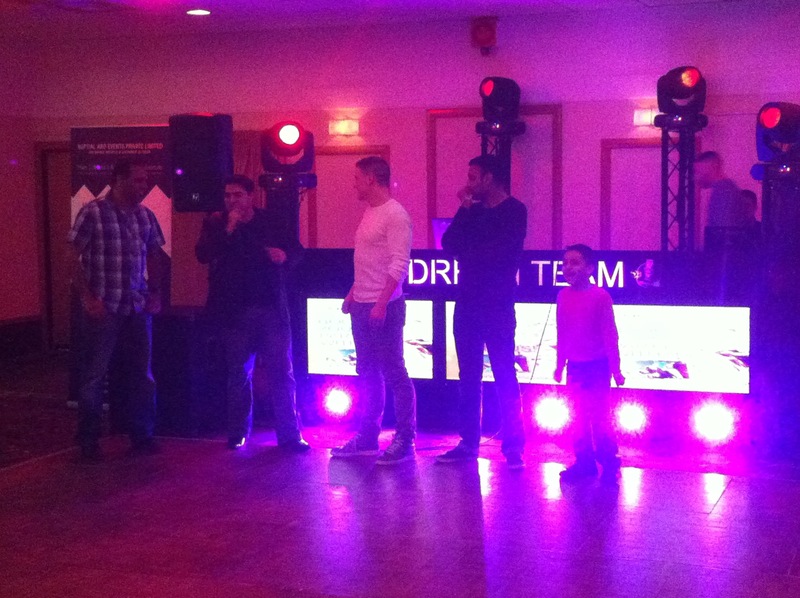 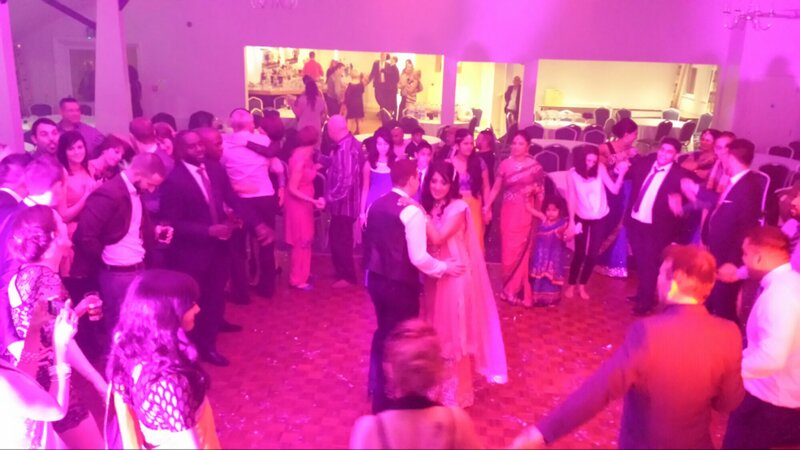 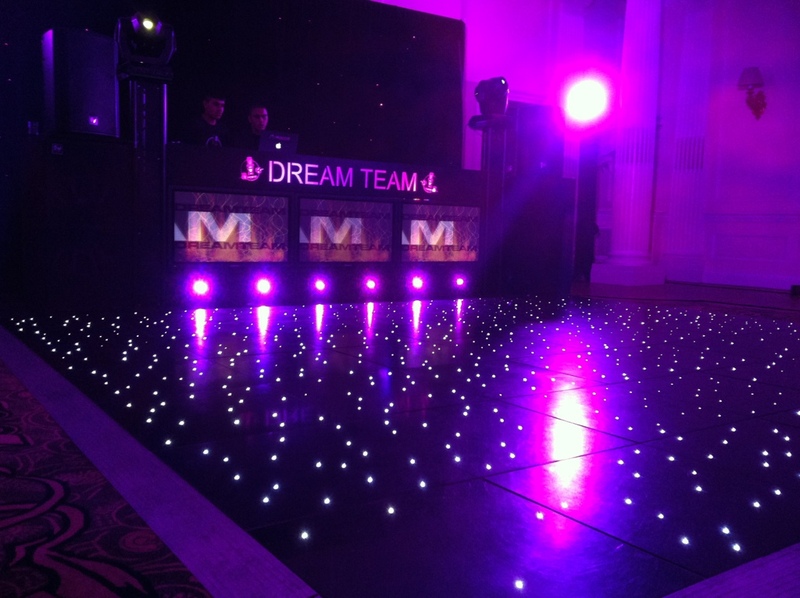 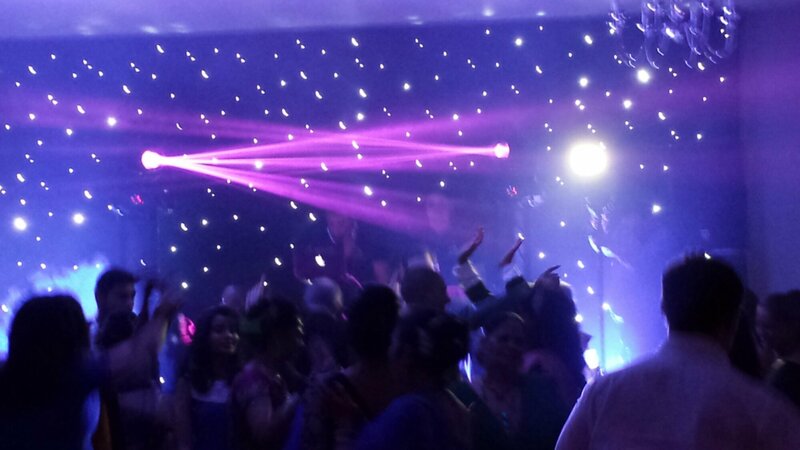 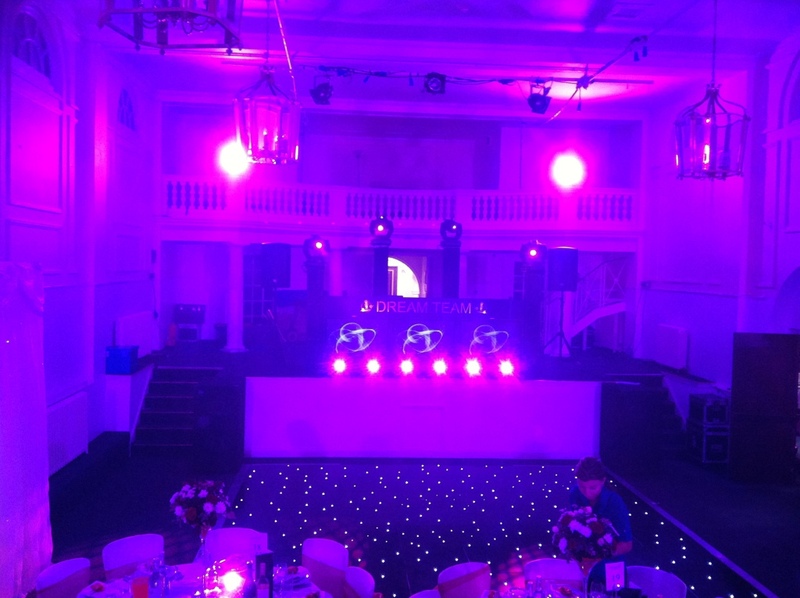 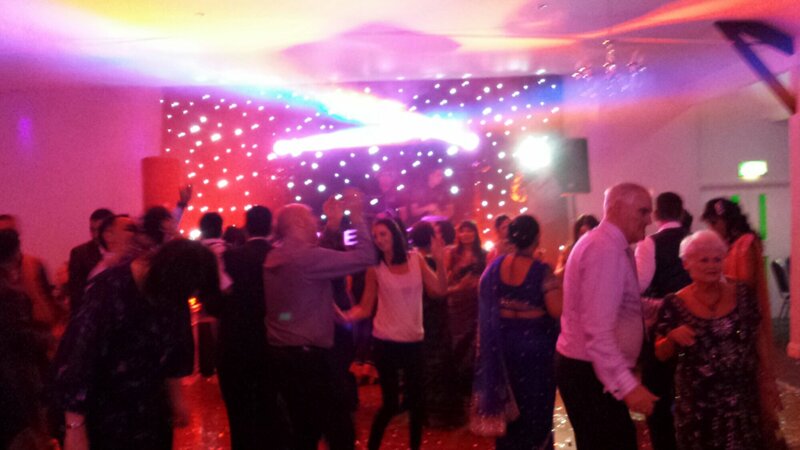 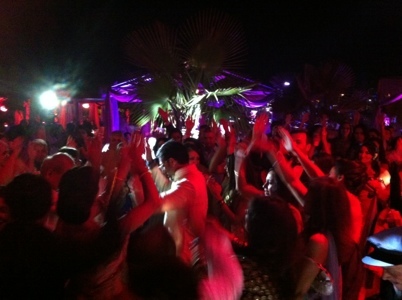 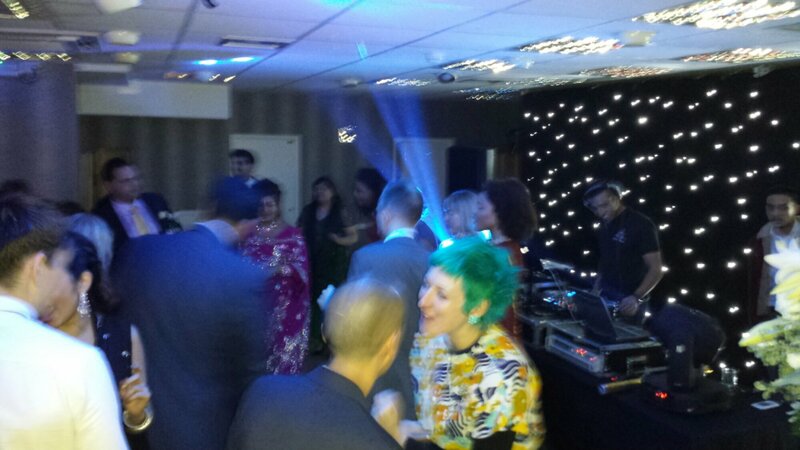 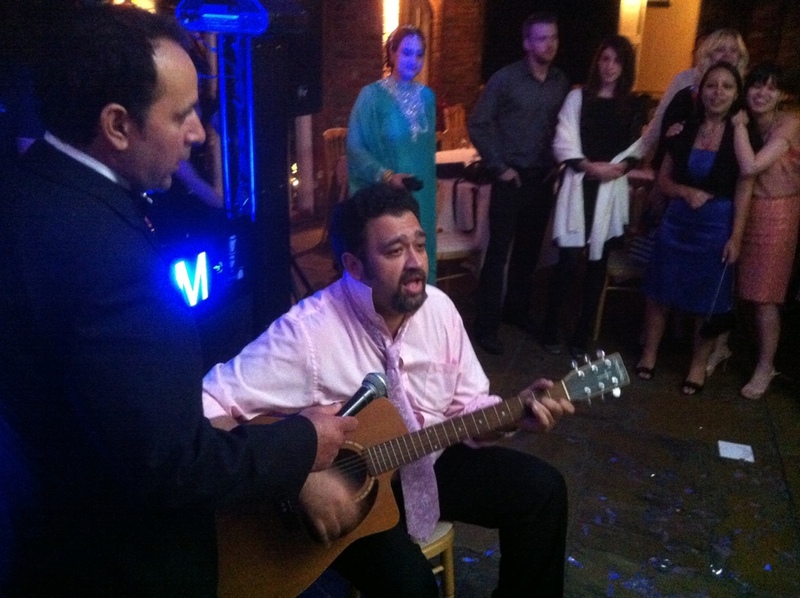 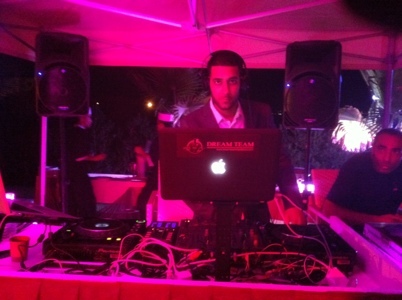 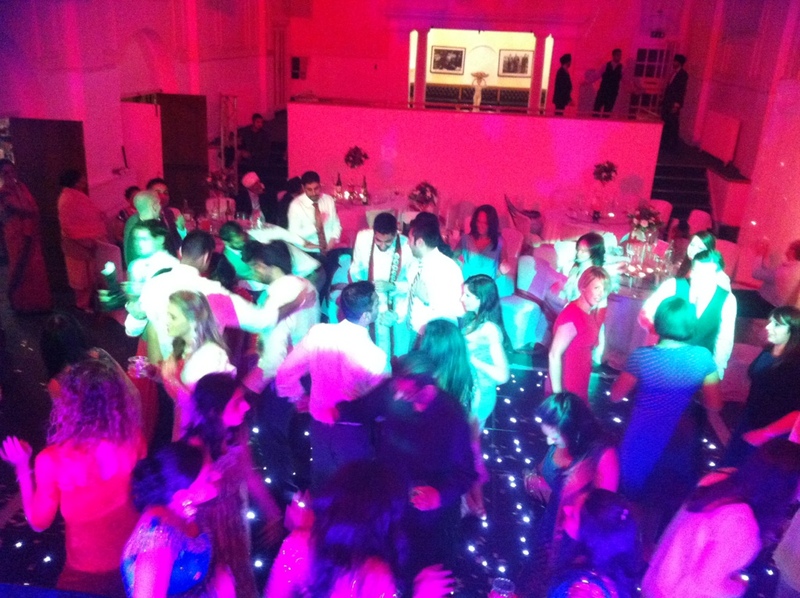 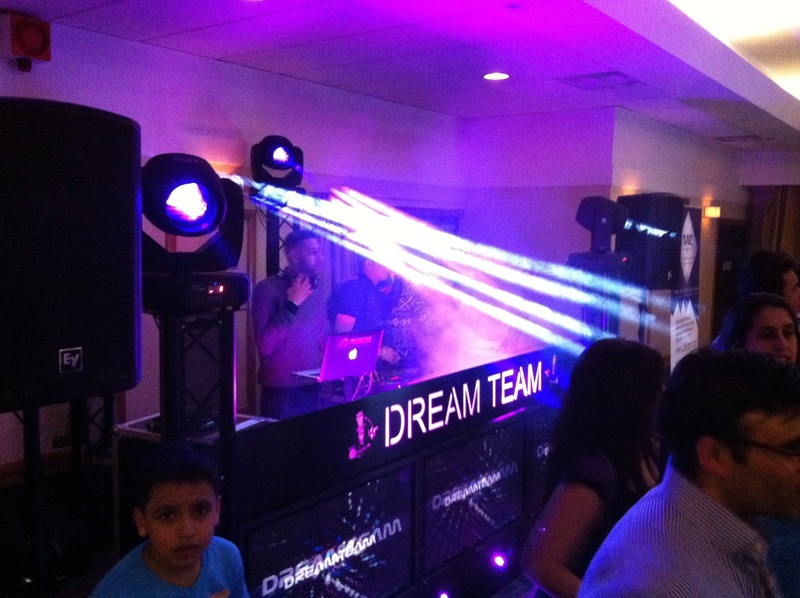 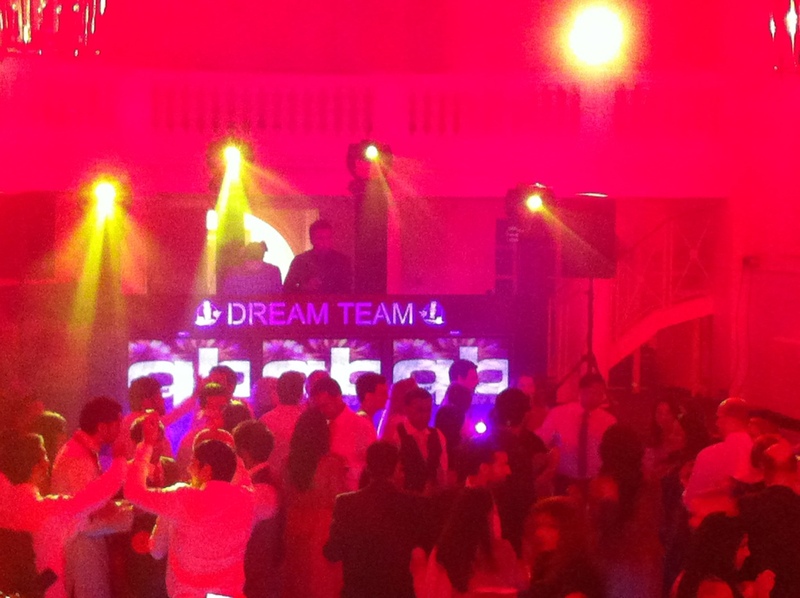 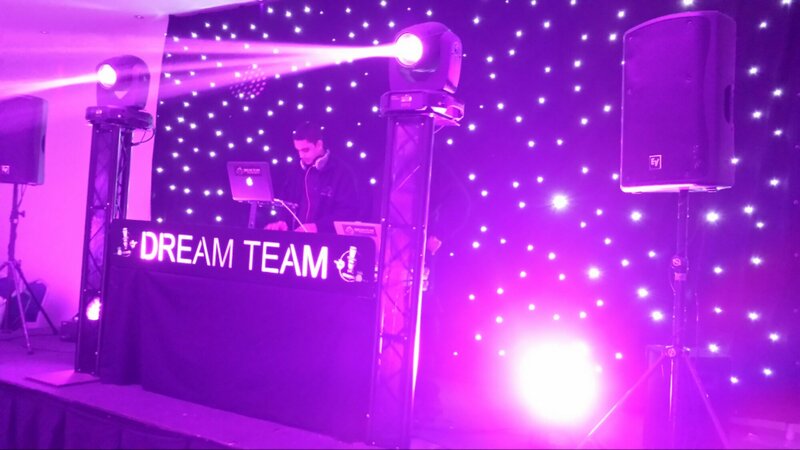 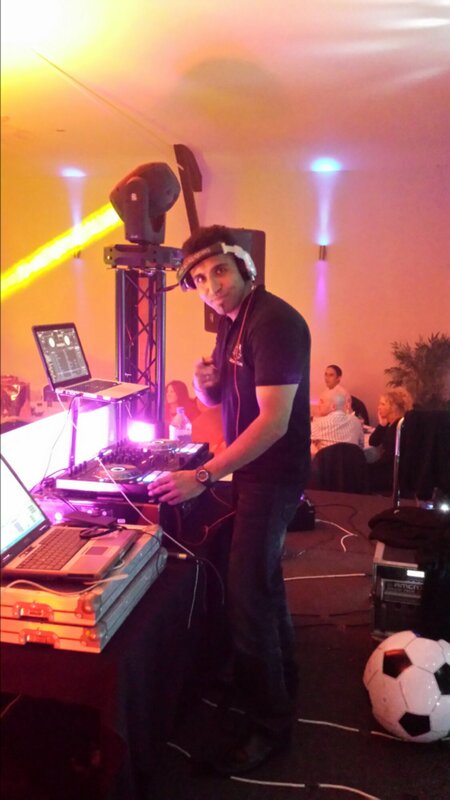 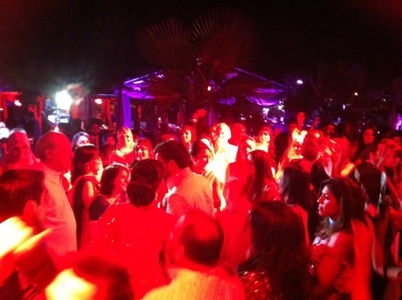 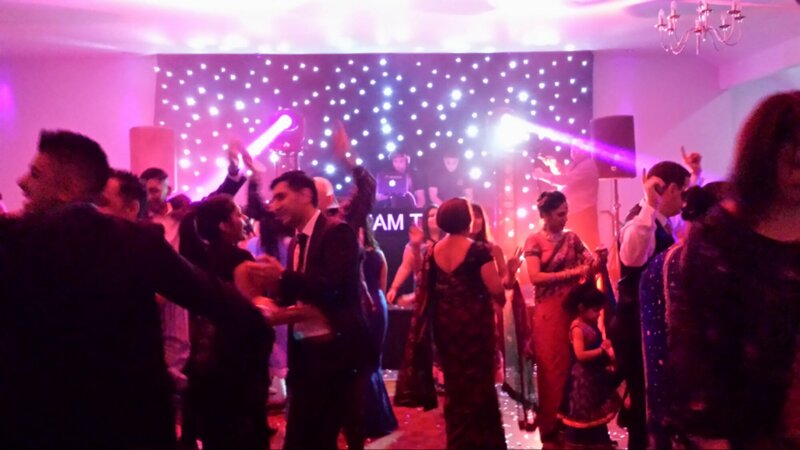 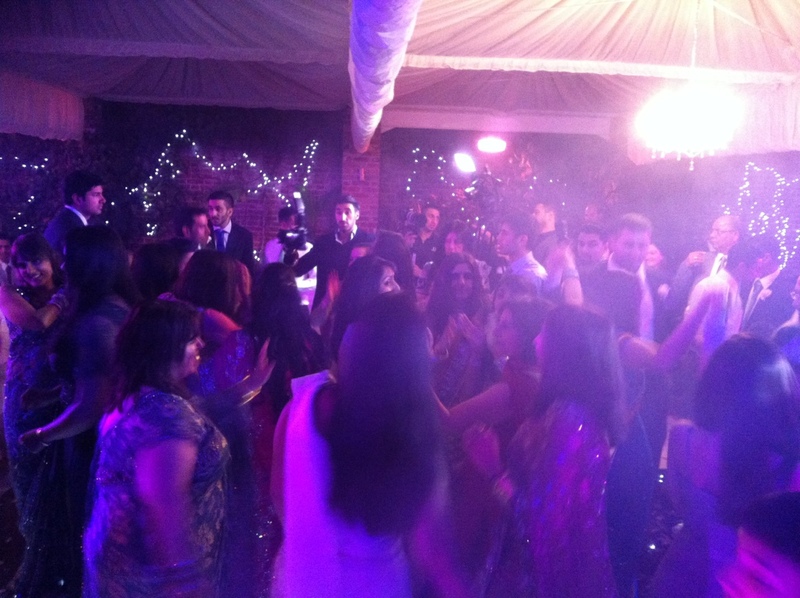 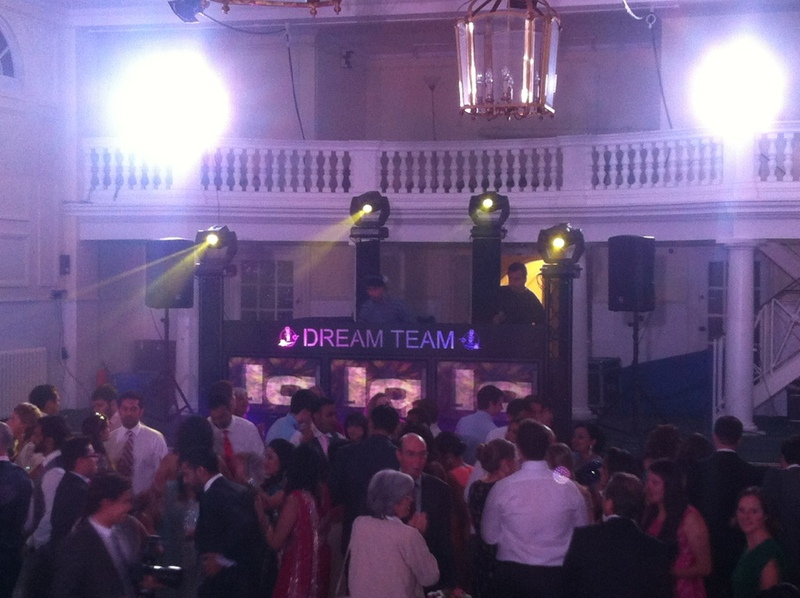 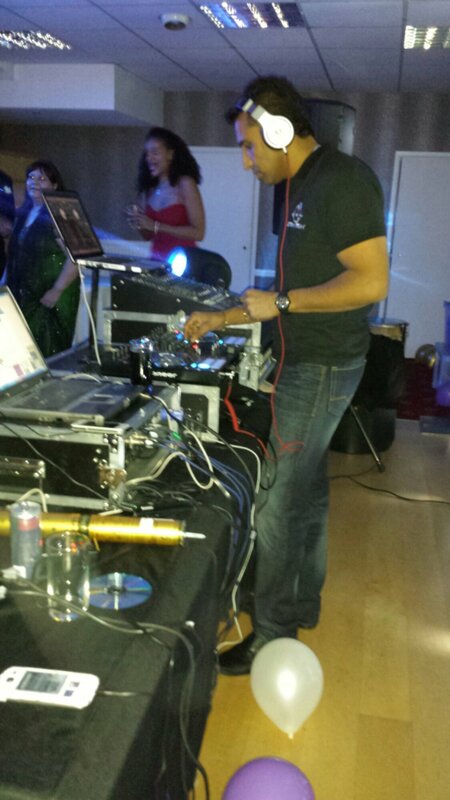 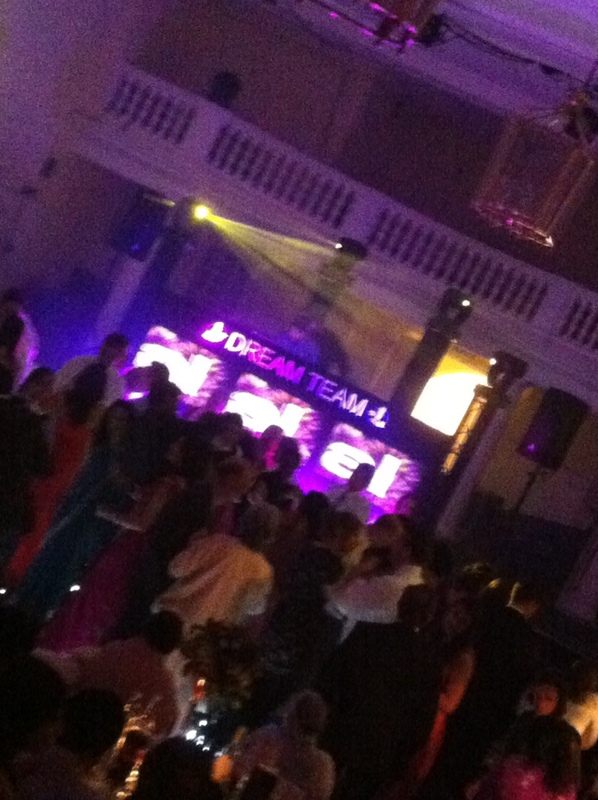 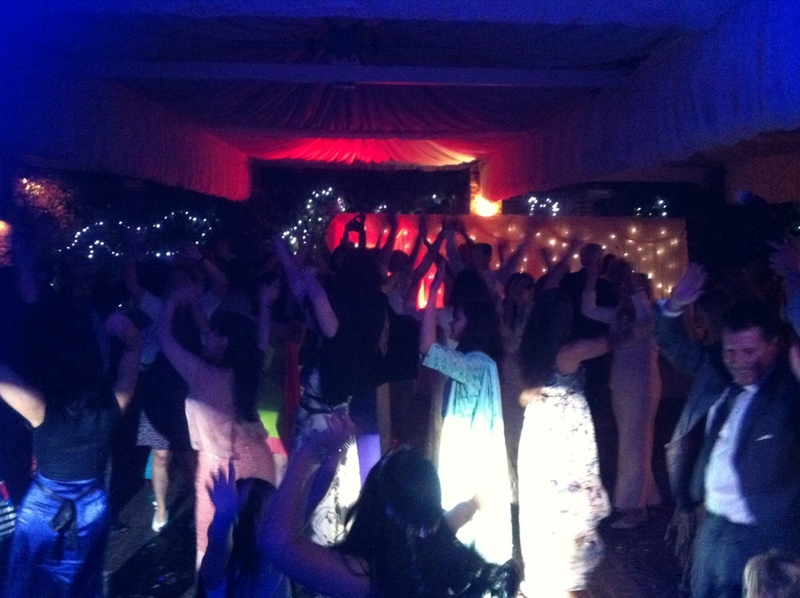 MC Dubz and DJ Pav travelled to Tunisia to perform at Sahir and Waffa wedding reception. 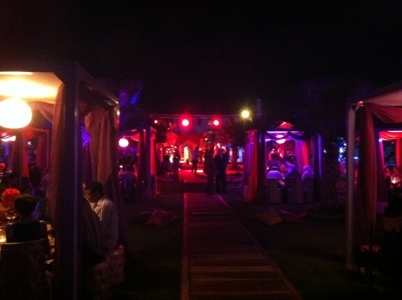 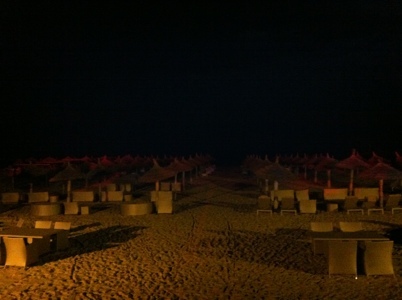 The scene was a beach reception. 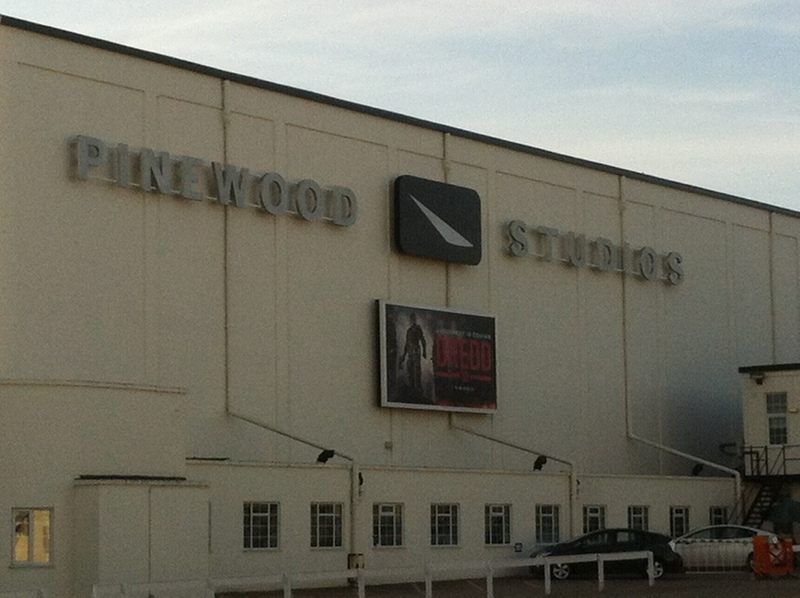 It was amazingly done. 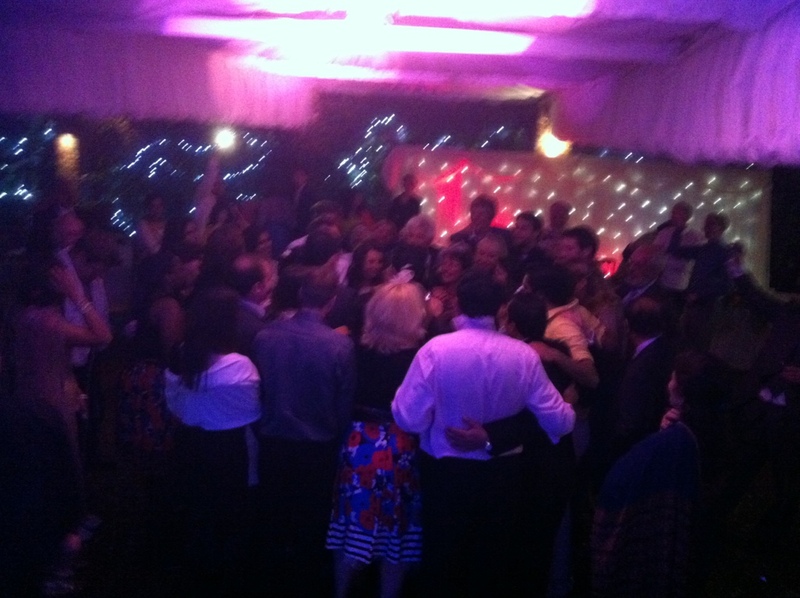 All we had to do was make sure it was a night for them to remember. 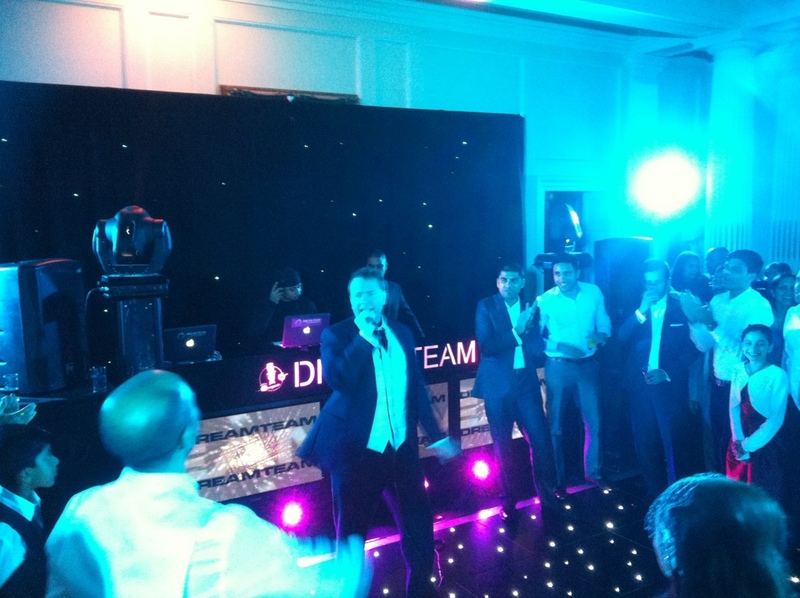 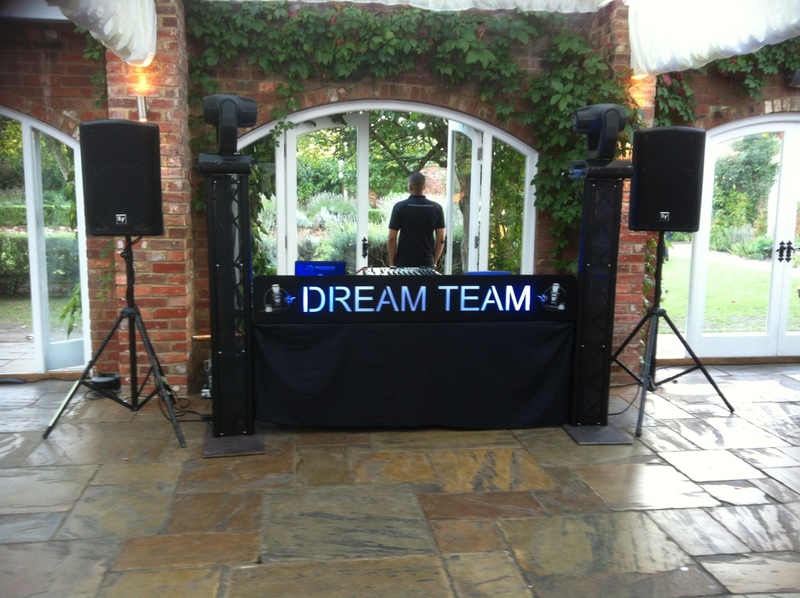 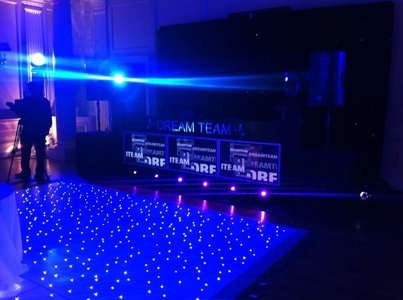 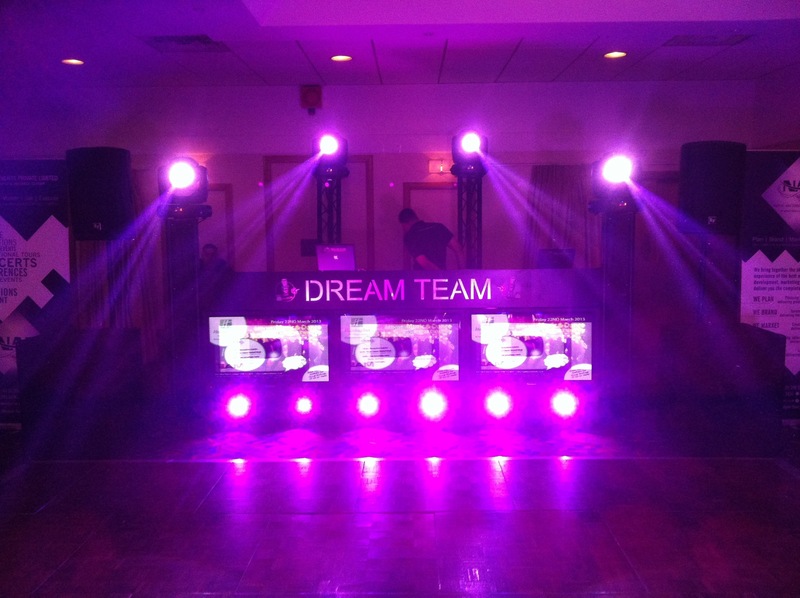 The Dreamteam delivered and the clients were impressed by our performance. 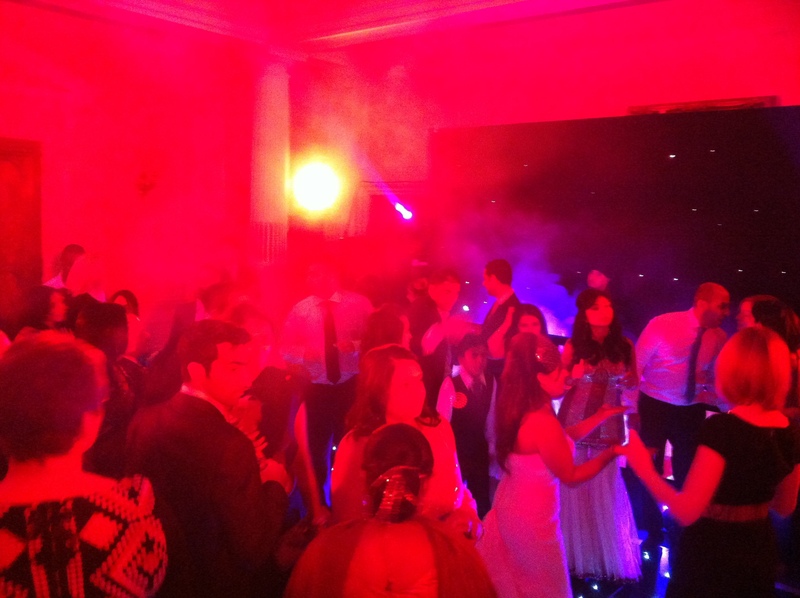 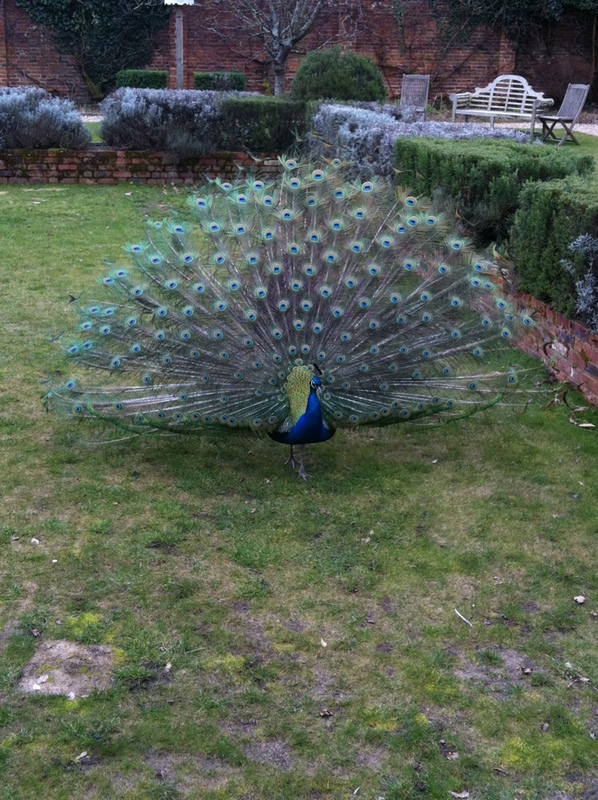 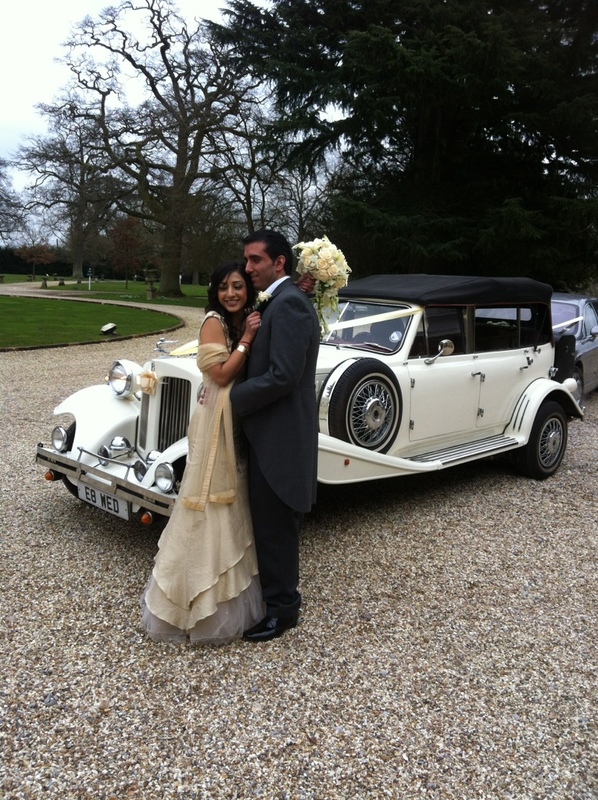 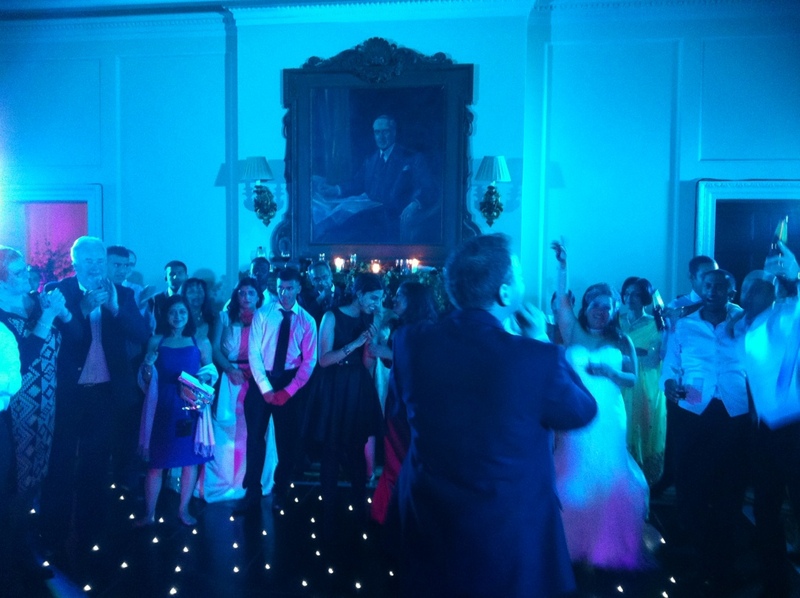 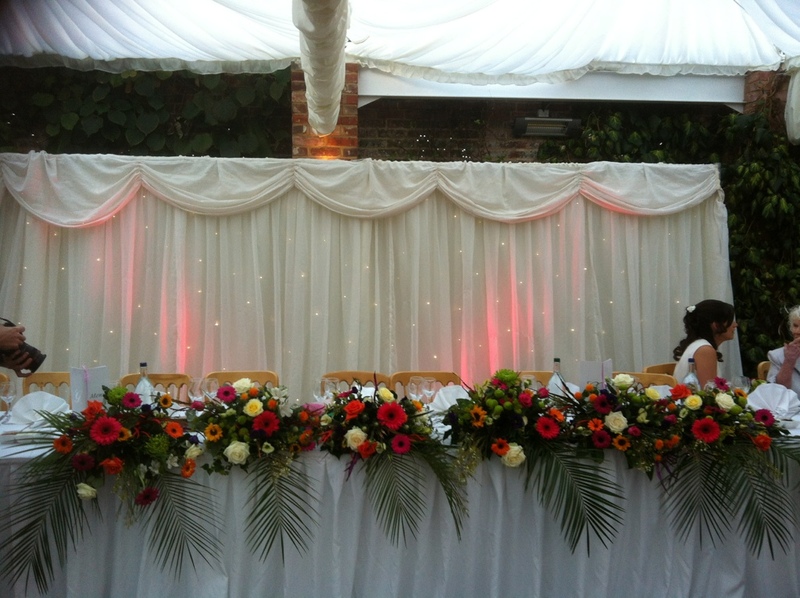 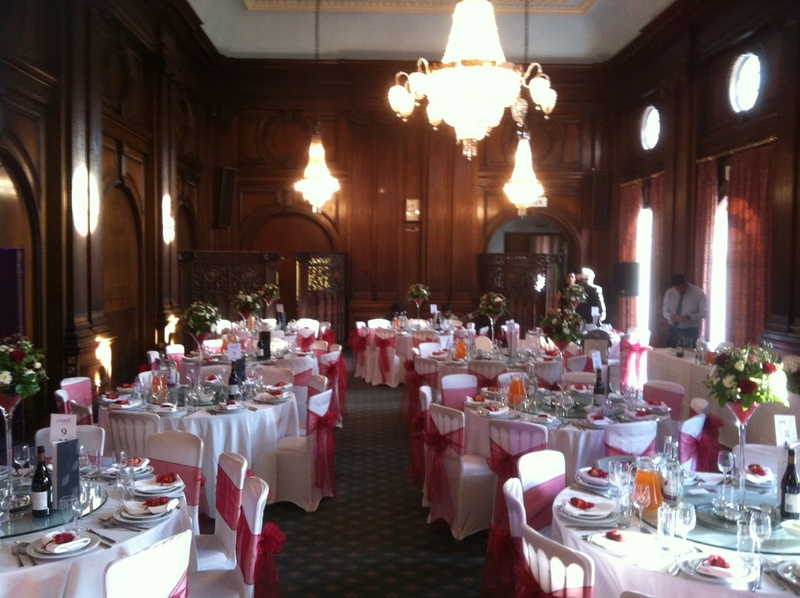 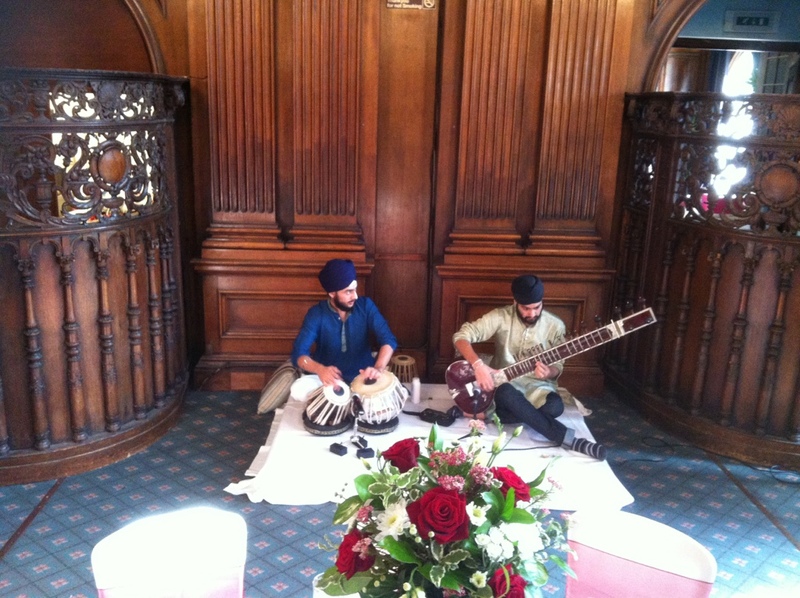 What a fantastic wedding reception held at hedsor house. 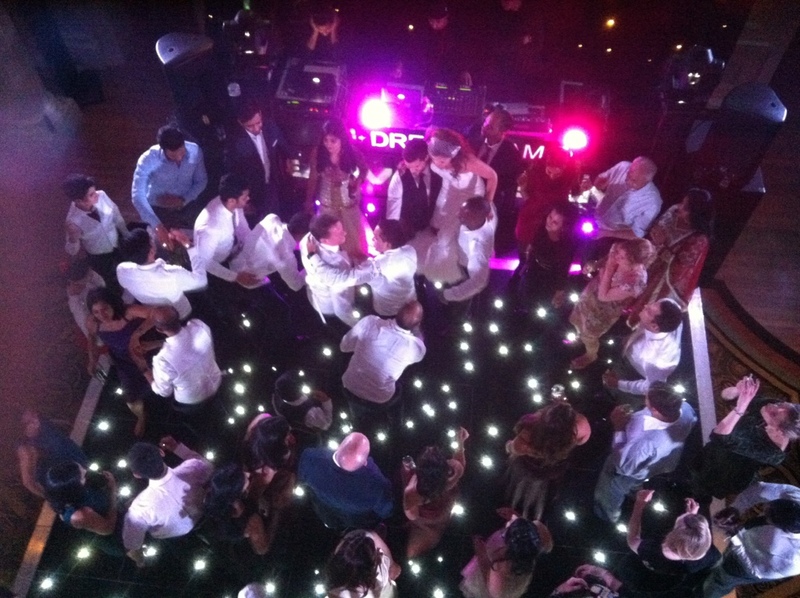 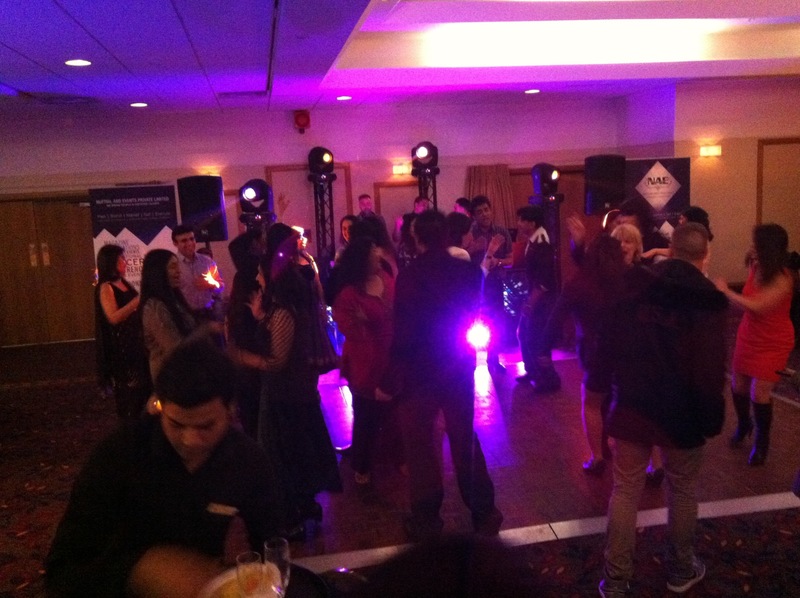 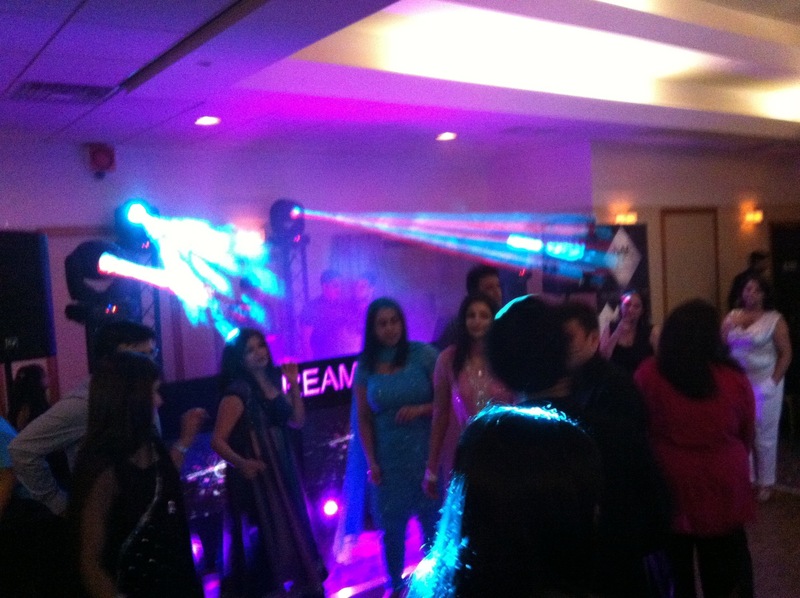 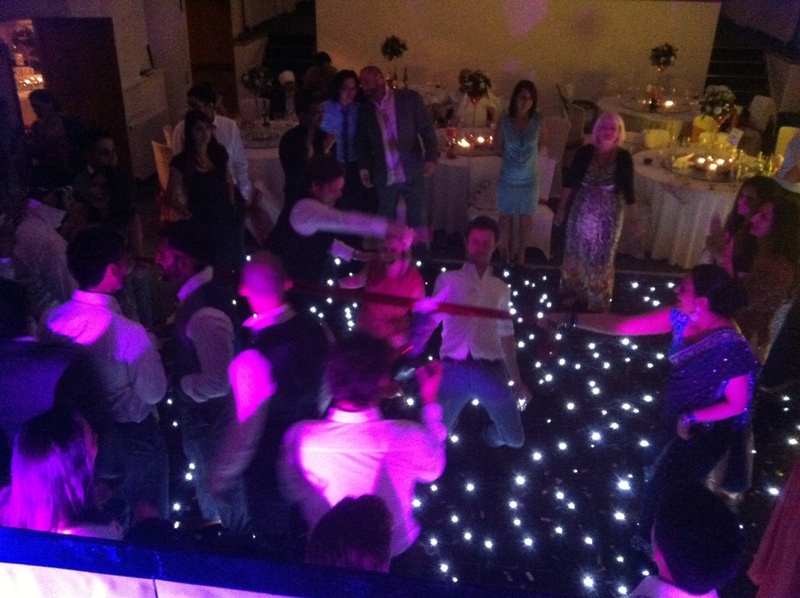 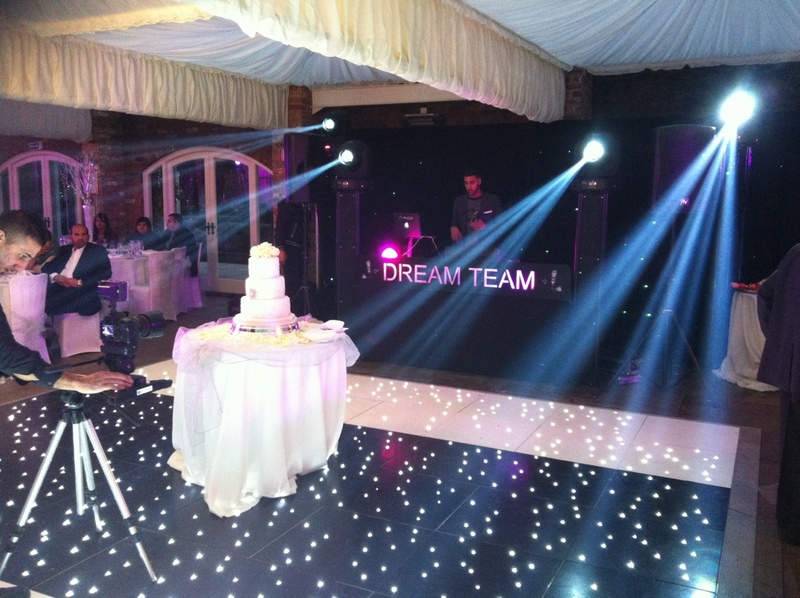 We did the venue washers, Premier show an the starlit Dancefloor.